Military Vehicle Photos - French Air Force van. 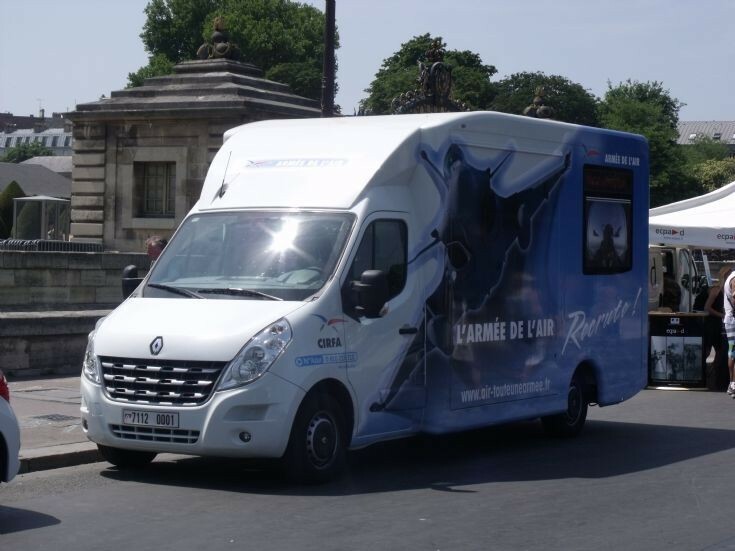 This Renault van is used for recruitment. Seen here for Bastille Day 2013.